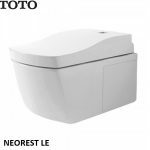 Vogue Spas & Bathrooms is proud to have TOTO washlets on display in our showroom. 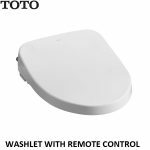 TOTO, established in 1917, is one of the worlds largest manufacturers of bathroom products. 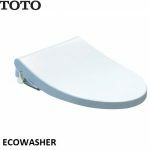 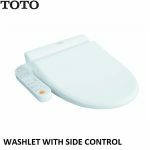 Specializing in toilets and washlets, TOTO is leading the race in innovation and technology. 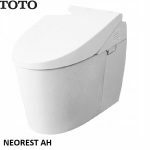 Producing washlets since the 1980’s, TOTO is well ahead of the rest when it comes to design, comfort, functionality and efficiency.